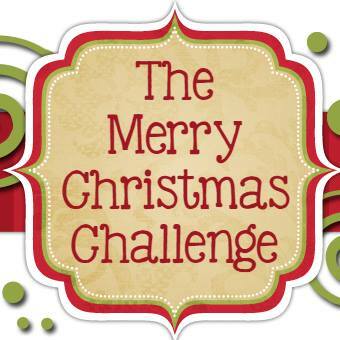 It's time for another challenge over at 'Tis The Season! 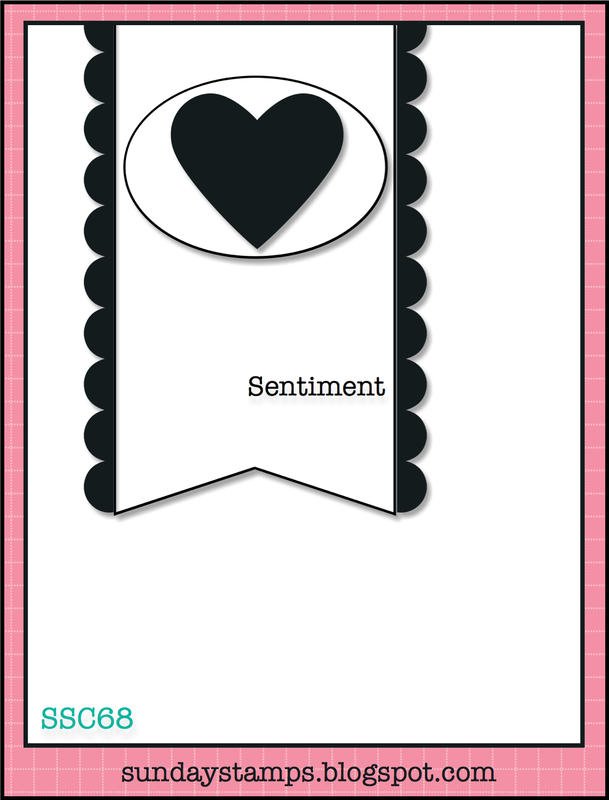 I am loving this...I have over 20 cards made for Christmas 2014 so far, such a great start for the month of January! This weeks challenge is a color challenge...we'd like you to use Marina Mist, Chocolate Chip and Whisper White. I decided to join in the monthly Christmas card challenge at SCS and the January theme is "peace", so I grabbed the dove from Calm Christmas and stamped that in Marina Mist, with just a touch of Old Olive used for the greenery. My sketch is from the current challenge over at Sunday Stamps and so instead of the oval shape I just substituted the dove and I did end up leaving a front sentiment off. 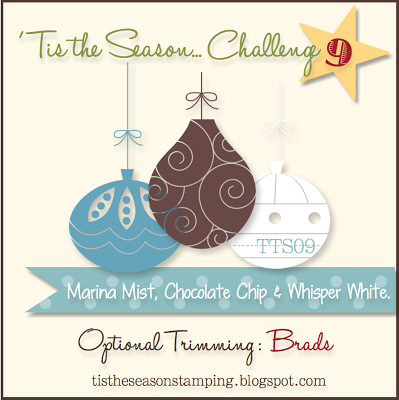 I embossed the Whisper White with the Snow Burst EF, and the Chocolate Chip was used for the scallop border and also the brads in the bottom corner, as brads are our optional trimming with the color for this challenge! 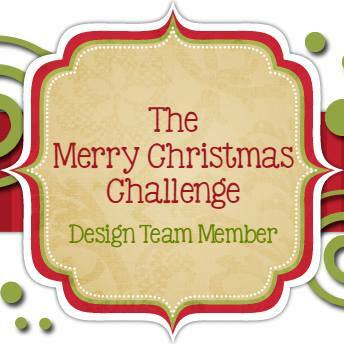 I hope you'll come by the 'Tis The Season blog and check out the cards from the rest of the DT, and then we'd love to have you play along with us! 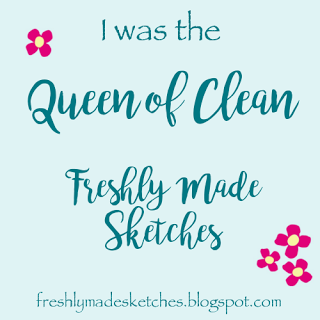 Love your use of our sketch this week Lisa! I love how you did the banner :) So happy you played along with us at Sunday Stamps, we sure hope to see you back again soon!!! Love how you combined the challenges! I love how the banner just melts (or freezes) into the background! Awesome fussy cutting on the dove too. 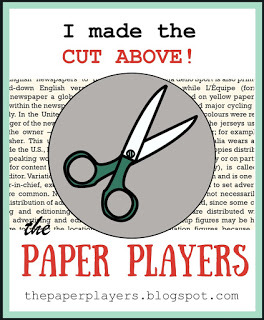 Thanks for playing with us at Sunday Stamps. This is beautiful! The dove looks awesome against the textured background. 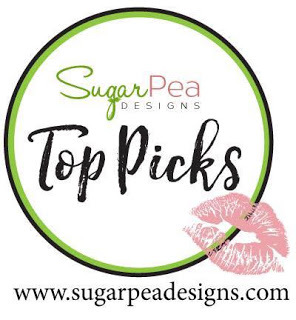 Thanks so much for playing along with us at Sunday Stamps! The embossing really makes this card. It's simple and beautiful! 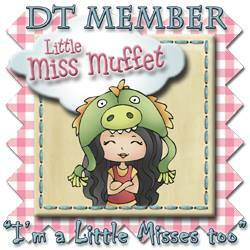 This is so pretty Lisa I love the bird image and the textured background. Thanks for joining us at Sunday Stamps. Love the texture of your card with the beautiful bird across the banner. It does look so serene and peaceful. 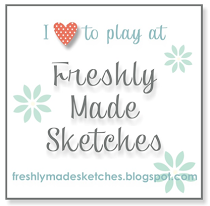 Thanks for playing along with us at Sunday Stamps this week--please join us again soon!. 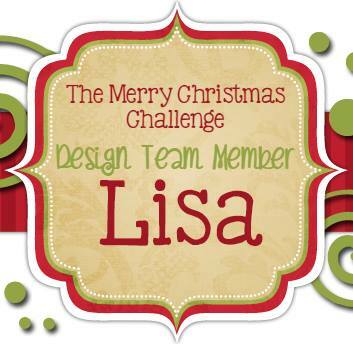 What a great Christmas card Lisa! 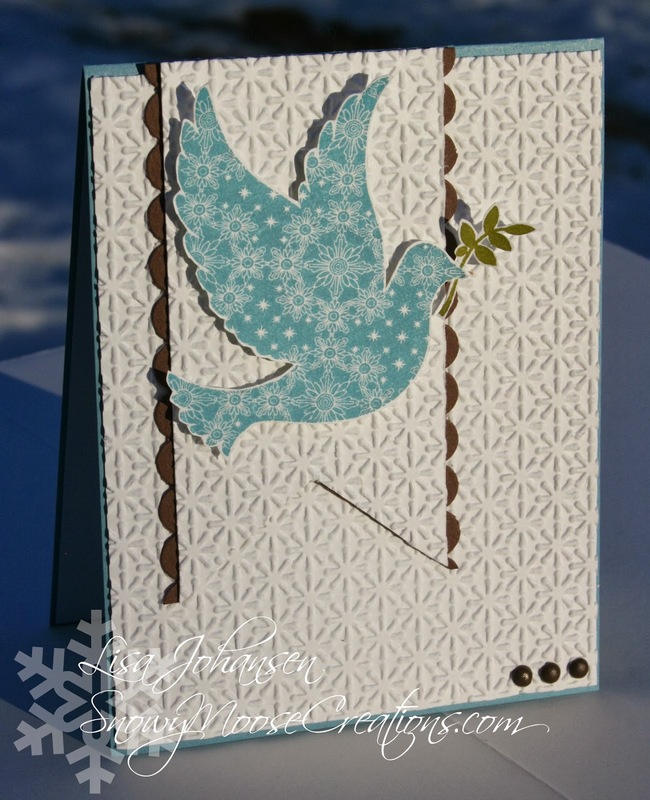 Love the dove and all the texture on your card. Thanks for joining us at Sunday Stamps.